We help businesses succeed with the powerful resources available online. Here we share some of our most valuable assets that integrate with marketing, design, and development services provided by HeyGoTo. Hotjar is a new and easy way to truly understand your web and mobile site visitors. Identify your hottest opportunities for improvement using live recording, surveys, heatmaps, and funnels. From Google Analytics to SEO metrics, creating marketing reports don't get much easier than this. Get comprehensive online marketing reports that show you exactly what was done to improve online visibility and traffic. BrightLocal is used by 1 9 4 3 7 smart Agencies, Consultants & Businesses across the world! Don't waste time jumping between different reporting tools. Get everything you need on BrightLocal. Fast, Secure and Scalable WordPress Hosting. Work faster with one click staging., automatic back-ups and other time saving features. 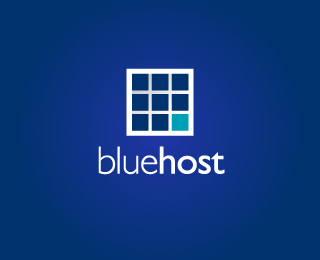 We have a high powered hosting solution perfect for you! Whether you have a low traffic, brand new blog or own a popular business site, A2 Hosting has got you covered!